Do you know a young Guider? Did you know these young Guiders could benefit your unit, girls and maybe even inspire you? 1. We have different ideas from our own personal experiences. These can be very worthy ideas, especially when working with units. 2. We often have talents and skills that we can teach and share with other Guiders and units. They may be – crafts, music, drama, or maybe even woodworking, couponing, geocaching or metal work. 3. We also have access to different resources, as well as, different connections to contribute to different activities, event or camps. These often lead to new experiences for Guiders and girls; and really who doesn’t want to learn and experience new things? Now, young Guiders don’t only benefit other Guiders, but they are also a huge benefit and influence to girls – no matter the age, may it be a Spark or Ranger, they all look up to Guiders. A young Guider however has a special quality that the girls are drawn to. They are able to look up to these younger Guiders as role models and hopefully, be inspired to continue on and become a young Guider them self. 1. Talk to them – we are sometimes intimidated by more experienced Guider and don’t always feel that we will be understood. 2. Get to know who we are – this will often bring out our “hidden” talents and skills. 4. Give us some responsibility so we too can gain experience. So, what are you waiting for? talk to the young Guider and see just what both your unit and self may learn and experience. By guest blogger and Guider Sophie Streleoff. 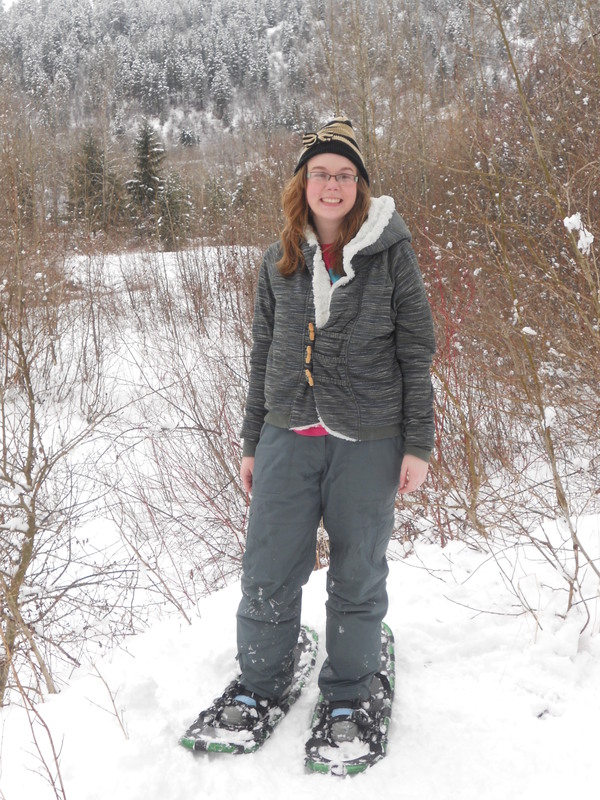 Sophie is a young Guider in Castlegar, BC for a multi-unit of Pathfinders and Rangers. She enjoys sharing her thoughts and ideas upon the benefits of young Guiders like herself. Our best blog posts come from girl and adult Members, volunteers and parents just like you! Pitch us your idea. Writing a short blog is easy and fun! This entry was posted in Girls' Guides and tagged junior leader. Bookmark the permalink. Thanks for the great post! I am also a young Guider in a Unit of young Guiders. In my first year as a Guider, we were a bunch of 19 and 20 year olds running a busy Brownie Unit. A few years later, we are still having a great time bringing our interests and experiences to the Unit. Thanks for spreading the word about the value of young Guiders and the things we can contribute! I hope National picks up on this and uses your post in their Guider recruitment strategies. You’ve said it all! I was a young Guider once . . . back in the early 70s. I am now District Commissioner (2nd time around) and have held many positions in between. I can honestly say that young Guiders bring not only bring their skills, talents and different experiences but they bring life and enthusiasm into the units and the entire district. We have been able to reopen a Guide unit and keep a Pathfinder unit open because of young Guiders. Our District is alive again! Thank you to all young Guiders everywhere!